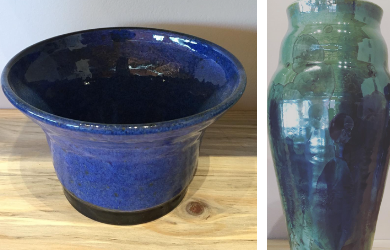 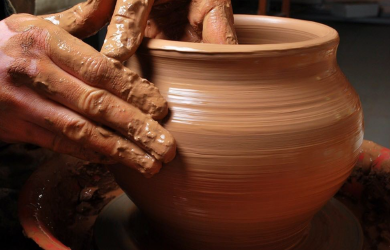 Awaken your inner artist with this amazing deal from Temecula Clay! 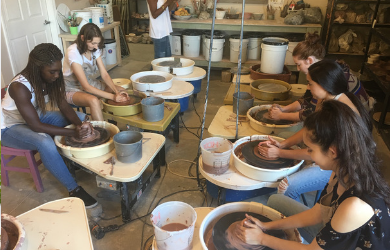 Students will learn to create pottery using various methods of ceramics skills focusing on techniques and adding unique elements to create your own works of art. 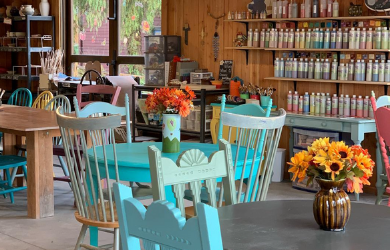 Experienced instructors will guide you through this fascinating medium and inspire you in various projects including, platters, mugs, vases, pots and more and glazing methods to add beautiful colors to your wares.